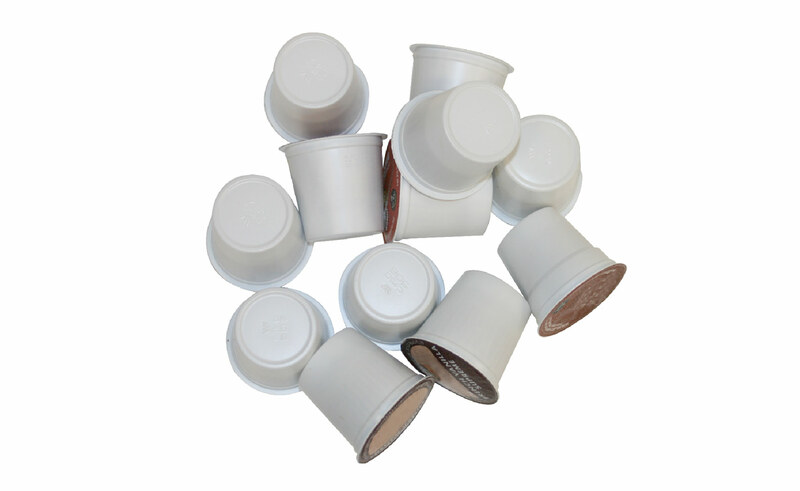 Use this box at your business or office to recycle any pre-packaged beverage capsules used in capsule-specific machines to make hot beverages. The collected waste is mechanically and/or manually separated into metals, organics and plastics. Metals are smelted so they may be recycled. The organics (such as the coffee grounds) are composted. The plastics undergo extrusion and pelletisation to be moulded into new recycled plastic products. include used tea or coffee filters, loose coffee grounds, electronics (coffee makers) or any other coffee or tea accessory. Please note that we will not accept organics, broken glass, bio-medical waste, soiled nappies, expired medication, pesticides, paint, pressurised canisters, and medical sharps in any of our boxes. Please send traditional recyclables through your local council system.